Nanay's Trip live theater My Journey and Joys Nanay's Trip The Gruffalo Catch "The Gruffalo" LIVE!
" A mouse took a stroll through the deep dark wood. A fox saw the mouse and the mouse looked good." I have read this line from the award winning picture book "The Gruffalo" to my son many times. This classic tale written by Julia Donaldson and Axel Scheffler brings us to the deep dark wood where a clever little mouse finds its way to survive being eaten by the forest's wildest creatures. The reader will enjoy how the smart mouse pulls a little bit of courage and wit along the way as he encounters the fox, owl and snake. Who would not be afraid of a creature who has "terrible tusks, and terrible claws, and terrible teeth in his terrible jaws"? Oh no, it's the Gruffalo! Reading this story to my son is always a fun and entertaining experience for us. 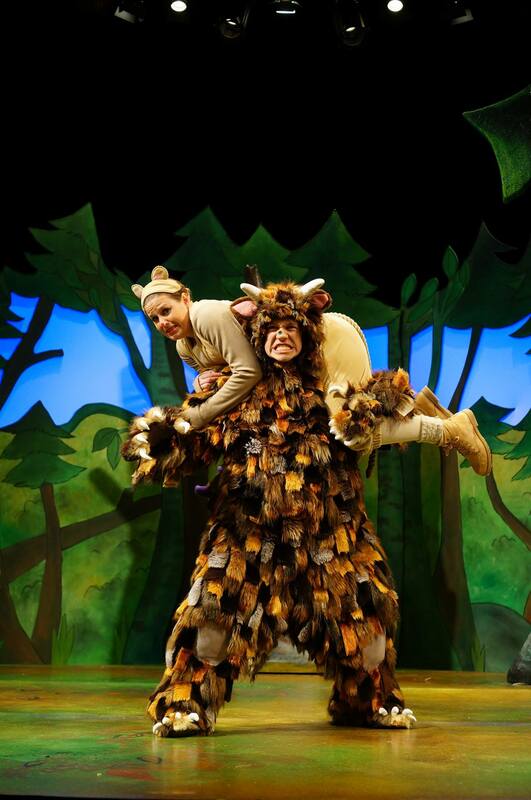 I try to change my voice for each character and reserve my scariest tone when it's time to say the gruffalo's lines. Even my little boy gets scared of the gruffalo! It would be fun to see the story unfold before our very eyes and experience the songs, adventure and scary fun live! Let's grab this chance to introduce the magic of live theater to our children. Nanays, what are you waiting for? Buy your tickets now and get the best seats to enjoy this wonderful musical play. The show runs from January 27 to 31. 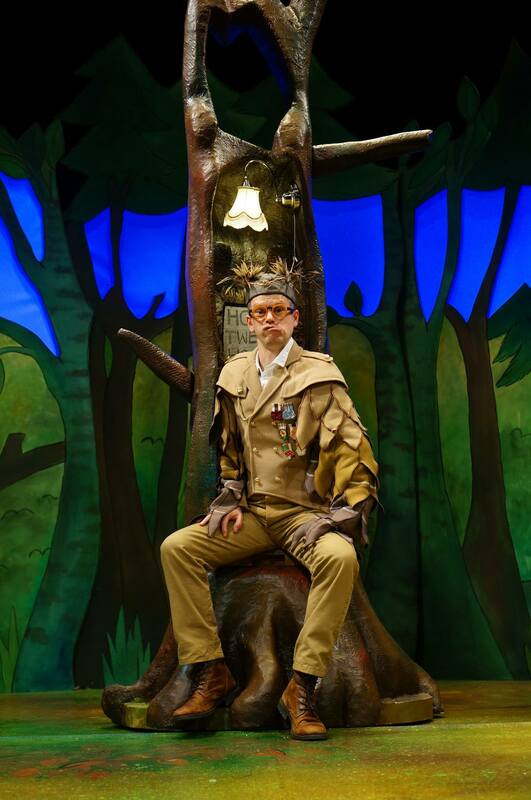 The Gruffalo - LIVE has grown into one of the biggest and most anticipated live shows in Hong Kong and Singapore and Manila can finally welcome the production come 2016. 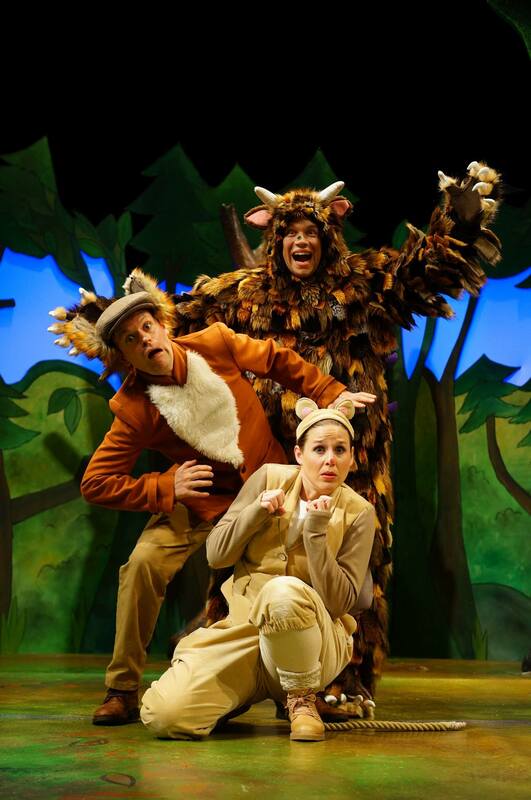 The Gruffalo - LIVE 2016 will be performed by a professional theatre company from the United Kingdom. Brought to Manila by Concertus Manila, in partnership with ABA Productions and Lunchbox Theatrical Productions. Special thanks to Nickelodeon. Book your tickets at TicketWorld. Call 891-9999 or visit www.ticketworld.com.ph. The show is directed by Olivia Jacobs. The production team includes : Creative Producer Toby Mitchell. Designer Isla Shaw. 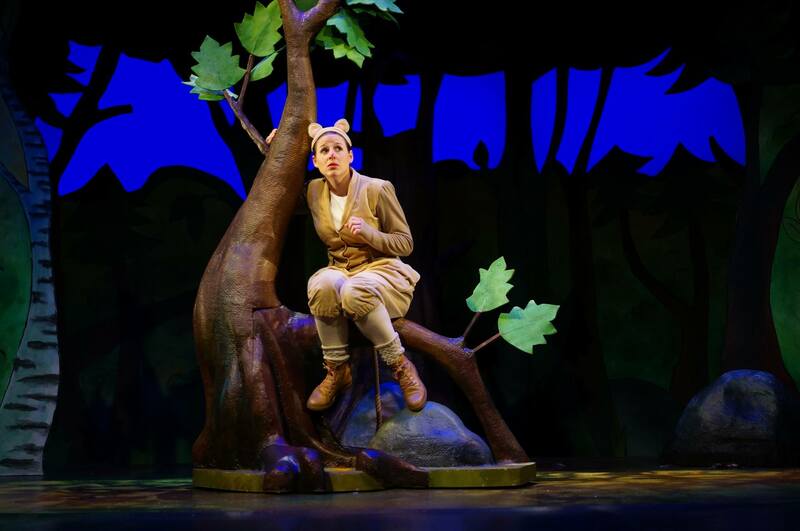 Lighting by James Whiteside, music by JollyGoodTunes, and choreography Morag Cross.